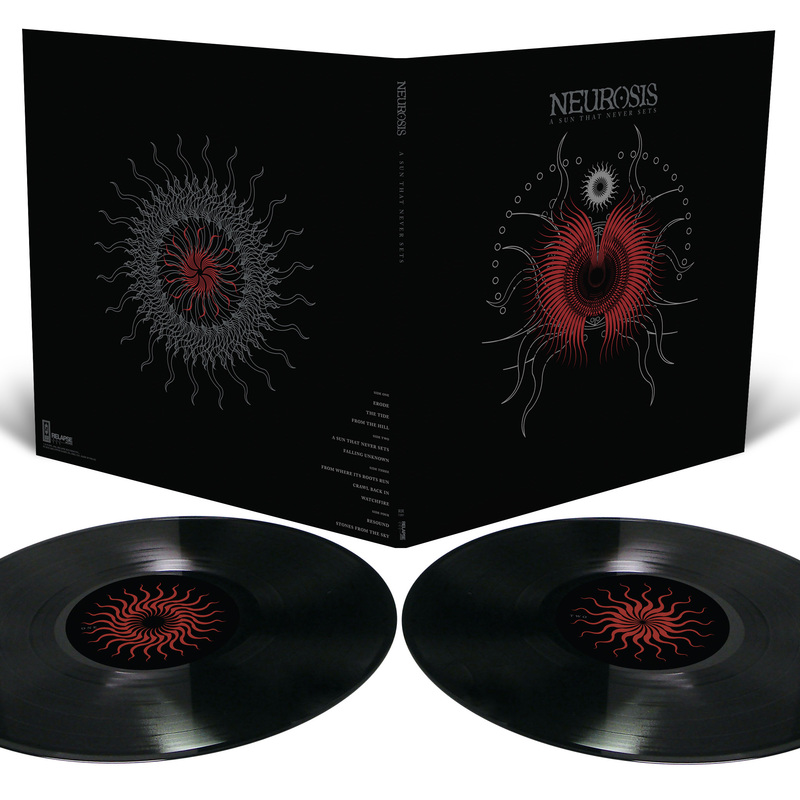 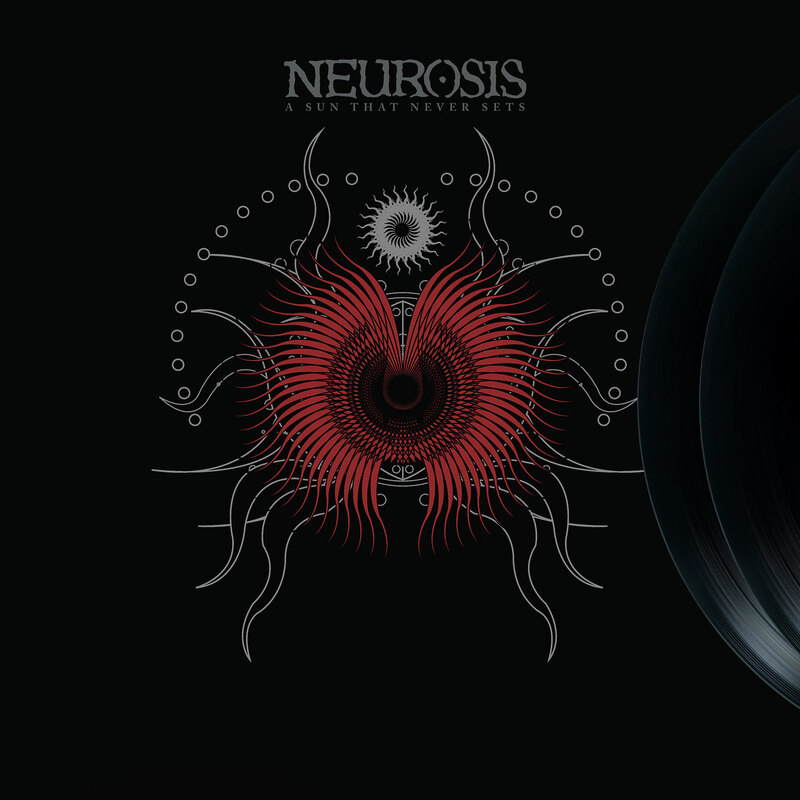 Neurosis A Sun That Never Sets Reissue 2x12"
Super deluxe vinyl reissue with brand new cover art of NEUROSIS' seventh album A Sun That Never Sets (originally released in 2001, first time on vinyl in almost 10 years). Pressed on 180 gram double vinyl and housed in heavy duty 'tip-on' jackets. Includes Digital Download. 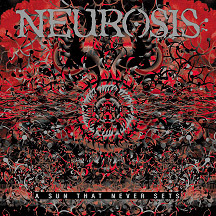 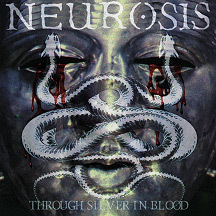 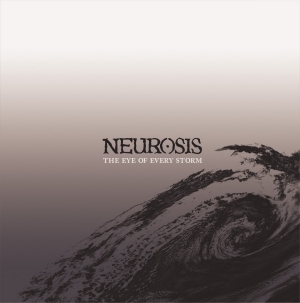 A Sun That Never Sets blends unprecedented beauty and radiance with NEUROSIS' classic use of dynamics and power. 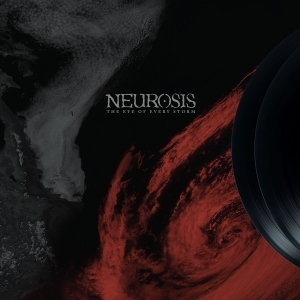 Highly regarded as one of the most important and influential albums of the 21st century, A Sun That Never Sets is the ultimate juxtaposition of life's plain realities - a strong will in a world that inspires weakness.